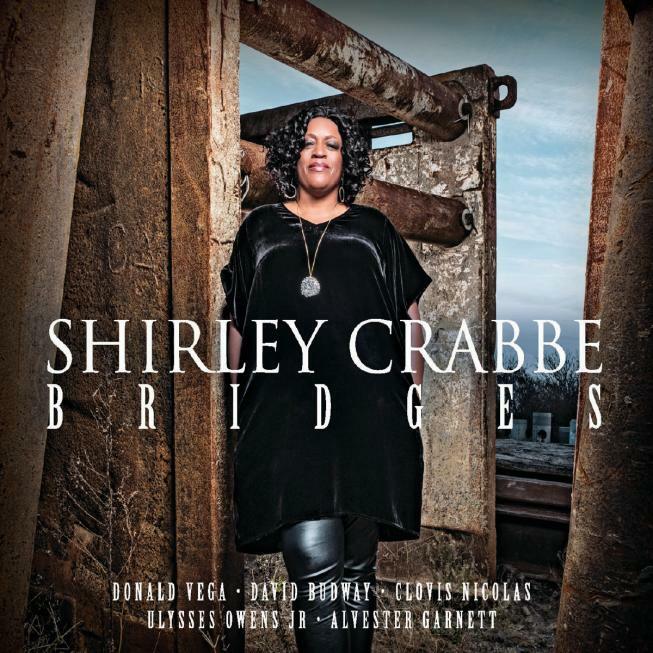 Vocalist Shirley Crabbe Releases New Album “Bridges” | WATCH NEW VIDEO! NEW YORK – April 2018 – PRLog — Some vocalists excel at lyric interpretation. They know how to tell the story of a song with subtlety and nuance. Other singers have such beautiful voices that they’d be a pleasure to listen to if they sang the periodic table set to a Brahms lullaby. 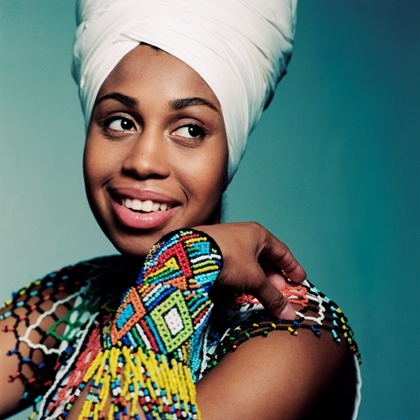 May 7th, 2018 – Congratulations to Jazzmeia Horn for winning a Jazz Journalists Association Jazz Award in the category of Up and Coming Musician of the Year. Wide ranging critical praise continues to pour in for her GRAMMY-nominated debut album, A Social Call. Singer/Songwriter Cecily Releases Debut Album “Songs of Love and Freedom” | LISTEN! 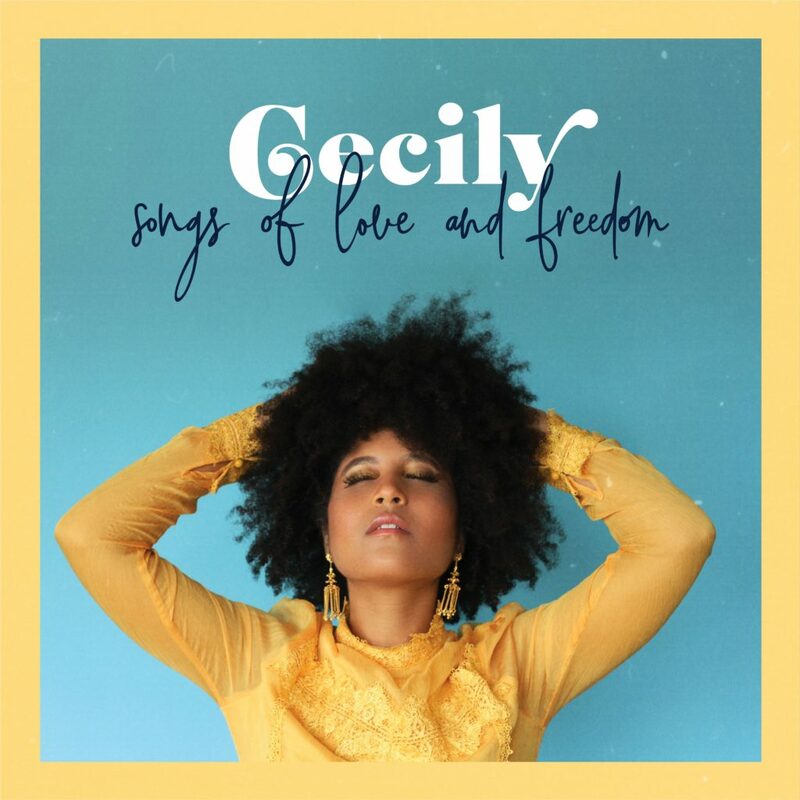 Vocalist and songwriter Cecily releases her first full album entitled Songs of Love and Freedom on May 4th. 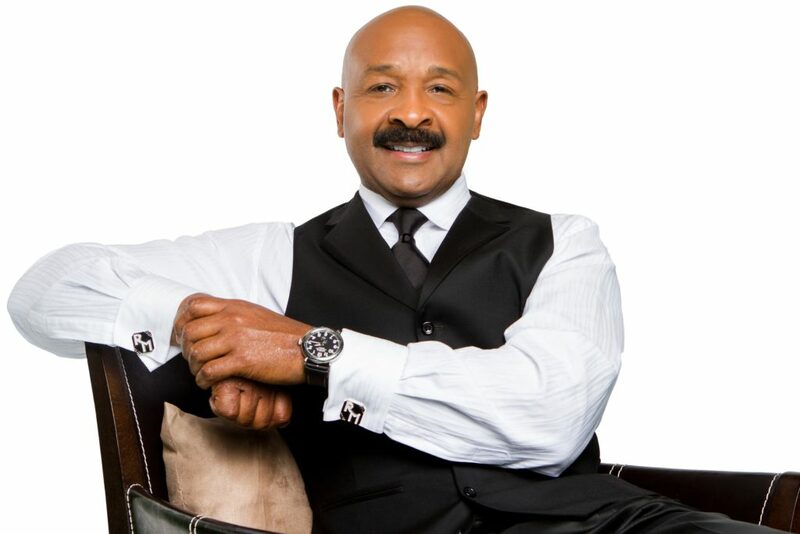 ATLANTA, GA (May 3, 2018)— Multiple EMMY® winning producer, social media influencer and entrepreneur Rushion McDonald, celebrates the 1-year anniversary this May of his hit radio talk show “Money Making Conversations” – joined by an all-star lineup of guests that continue to make an impact in the worlds of entertainment, business, digital sectors, sports, finance, and more.